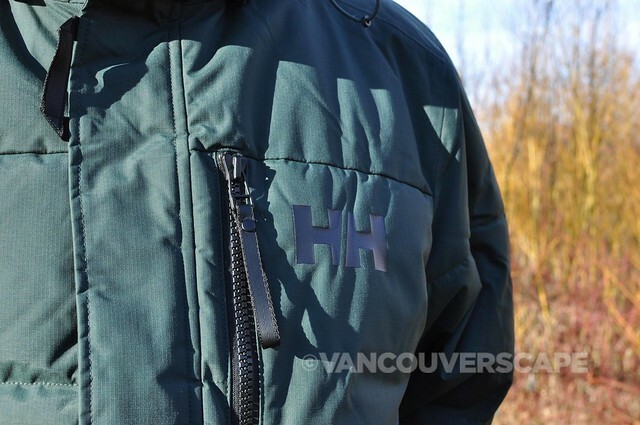 It may be billed as a jacket, but Helly Hansen’s Tromsoe is a urban-minded, cold-weather warrior through and through. 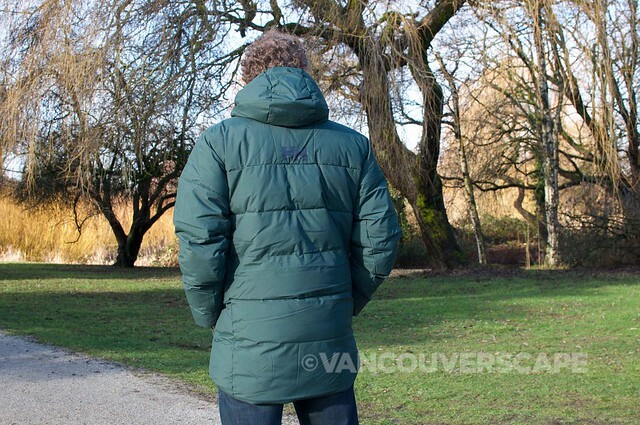 We were recently sent one in Darkest Spur (green) and took it out on a frosty Vancouver winter afternoon along the coast. One of the first things we notice are the abundance of pockets. 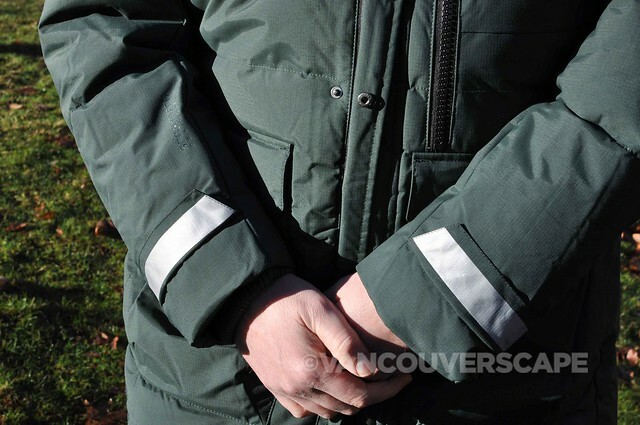 On the inside, a large mesh pocket is large enough to stow a pair of gloves. 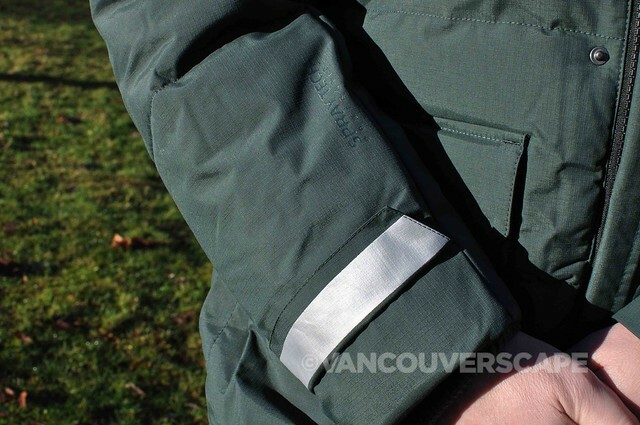 The leather-looped handle on the jacket’s chest zipper opens to reveal a mesh smart phone pocket as well. 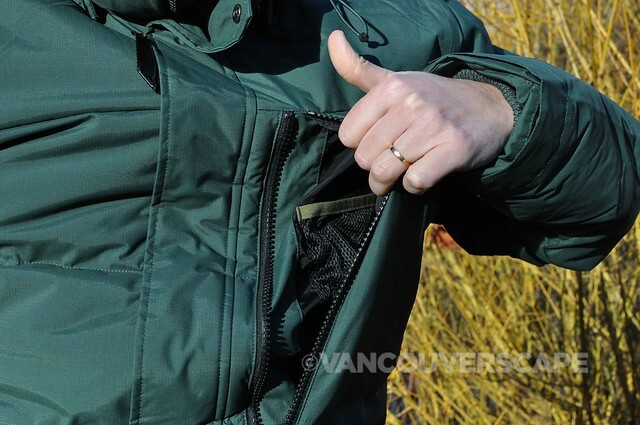 The two hand warmer pockets contain top-opening pockets that secure with snaps, great for keys and wallet. 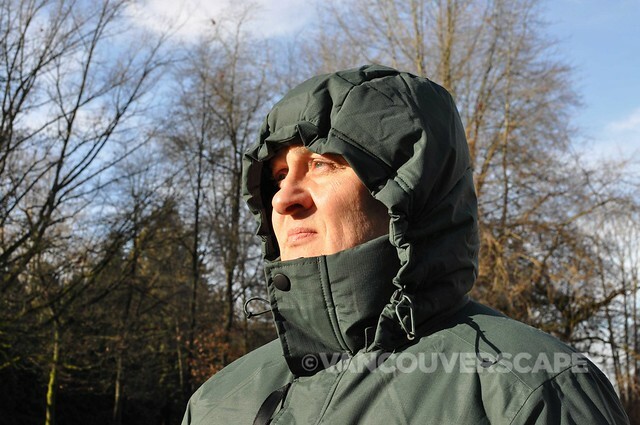 This fully insulated, waterproof and windproof jacket has an adjustable, detachable hood. 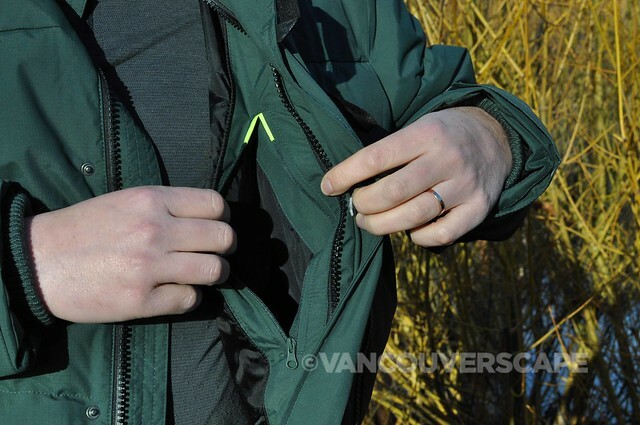 On the lower arms, reflector strips appear when you fold up the sleeves for 360-degree visibility when out on those cozy evening walks, whether at a ski resort or in the city. 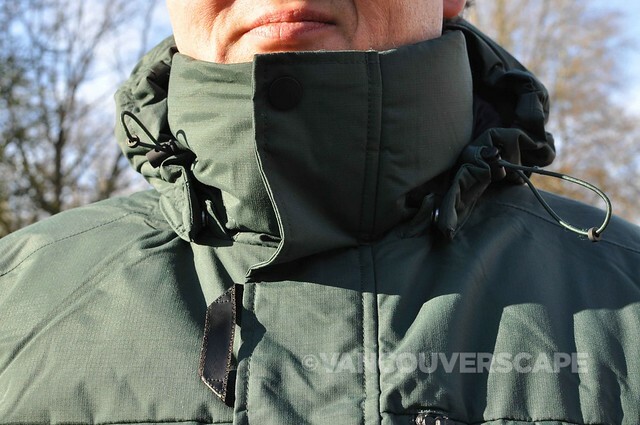 And protection carries on to the neck and head with a high zipper and hood. 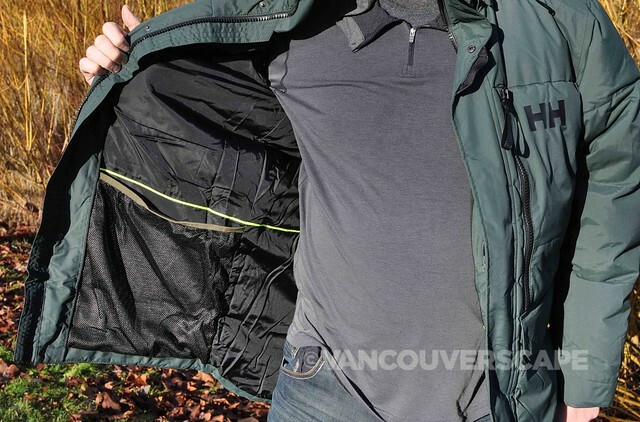 The jacket goes a long way in keeping your whole body warm without extra bulkiness via eco-friendly Primaloft® insulation, containing post-consumer recycled materials. In Vancouver, we’re definitely not through winter just yet, so the Tromsoe will be getting lots of wear over the coming months. The Tromsoe comes in Darkest Spur, Black and Graphite Blue in sizes S through XXL and retails for CAD $350/USD $275. Visit Helly Hansen online for more info, product ordering and store locations around the globe.